The holidays hit our office early this year – Christmas decorations went up right after Thankgiving and Dr. Co was very sneaky about our annual holiday staff event since October. 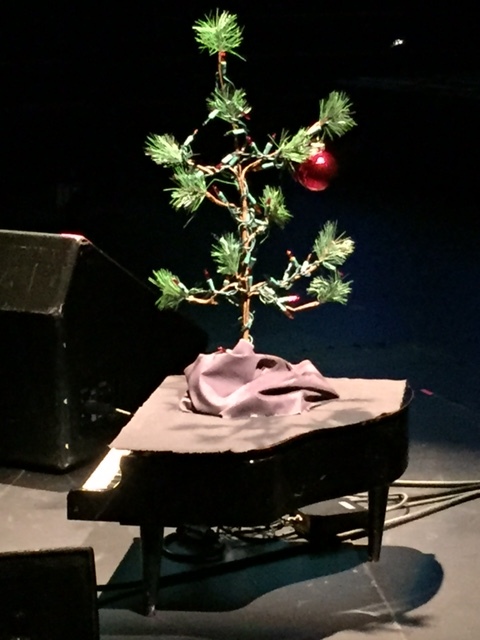 On the first day of December, after work, our staff took an excursion into downtown Kirkland where we started with dinner at Lynn’s Bistro followed by a jazz piano concert by David Benoit, his tribute to Charlie Brown. 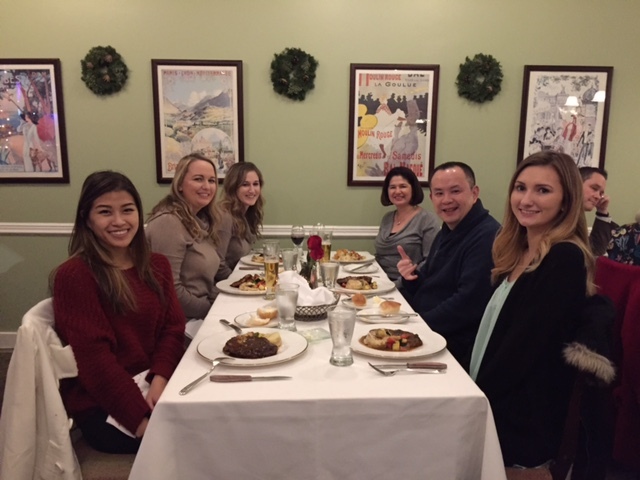 Our first stop was a quaint, french inspired bistro named Lynn’s Bistro. 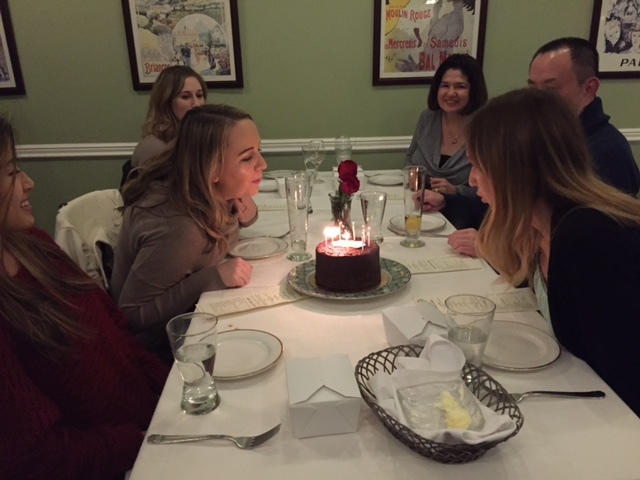 A three-course meal turned into four for during our dinner, Dr. Co arranged a cake to celebrate the birthdays of our hygienist, Becca, and front office personell, Katie! A happiest of birthdays to the both of you, it truly is a pleasure to have you both on our team! 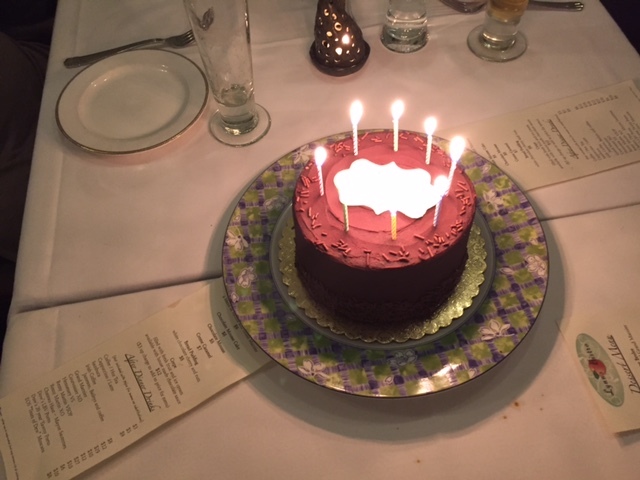 With an appetizer, main course, and TWO desserts, we couldn’t eat too much because we were in for a show. 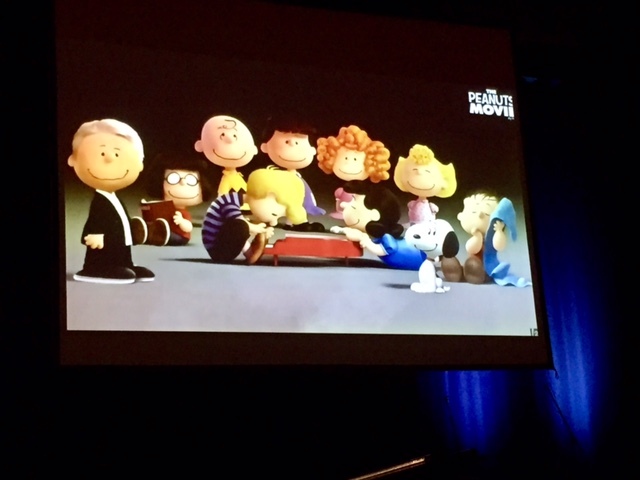 We walked a few blocks to the Kirkland Performance Center were we learned of our surprise show: David Benoit A Tribute To Charlie Brown. Excited seeing the little Christmas Tree atop the mini piano, we were embraced with nostalgia hearing classic, familiar tunes from an all-around family favorite Charlie Brown. The later half of the show introduced a children’s choir to accompany David’s pieces making it enjoyable for all audiences. It was a sold out show but thanks to Dr. Co we had amazing seats! We hope everyone is off to a great, wam, loving start this holiday season. Let us know what you have going on in the comments below, we’d love to hear how you celebrate the holidays!